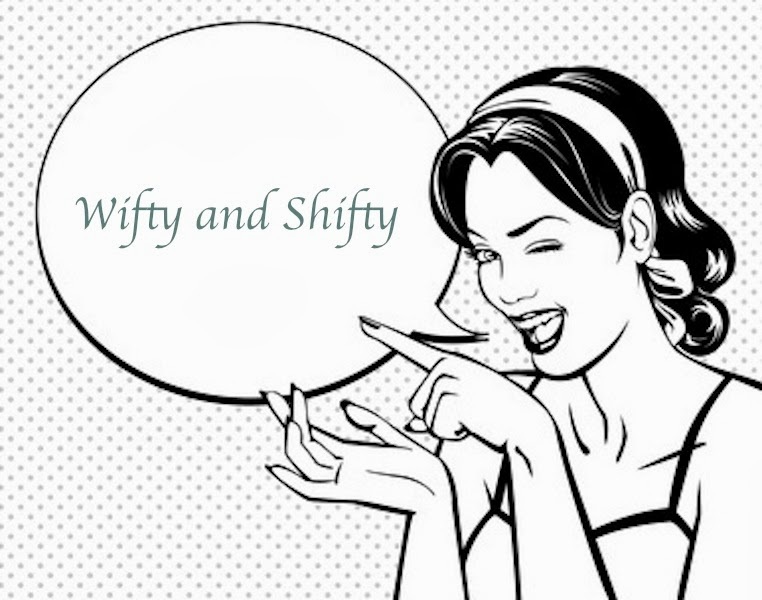 Wifty and Shifty: And In This Corner . . .